Mostly Zeros Software | we use more zeros, and pass the savings on to you! 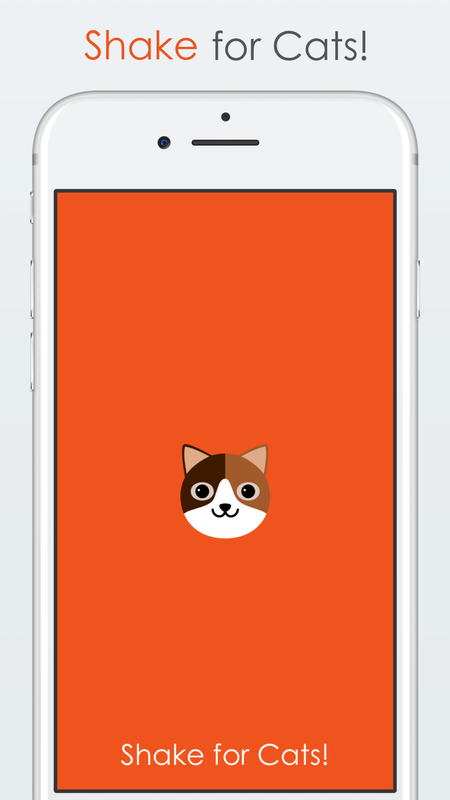 Shake for Cats is live on the App Store! Make sure to follow @shakeforcats on Twitter for new and a chance to win Cat Pack promo codes! This entry was posted in Uncategorized on 2016/12/22 by Steve Kohls. At long last, Shake For Cats will be live on the App Store! The launch date is Thursday, 22 December. 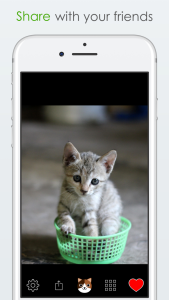 Shake For Cats – The only cat app you’ll ever need. Just shake, and get a beautiful, high-quality photo of a cute, cuddly cat or kitten! Don’t shake too hard, or you might get an angry cat! Pet the cat to make it purr! Want more cats? 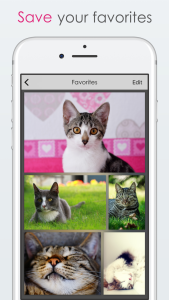 Cat Packs are available for in-app purchase. At launch we will have two Cat Packs, Holiday Cats, and Kittens. 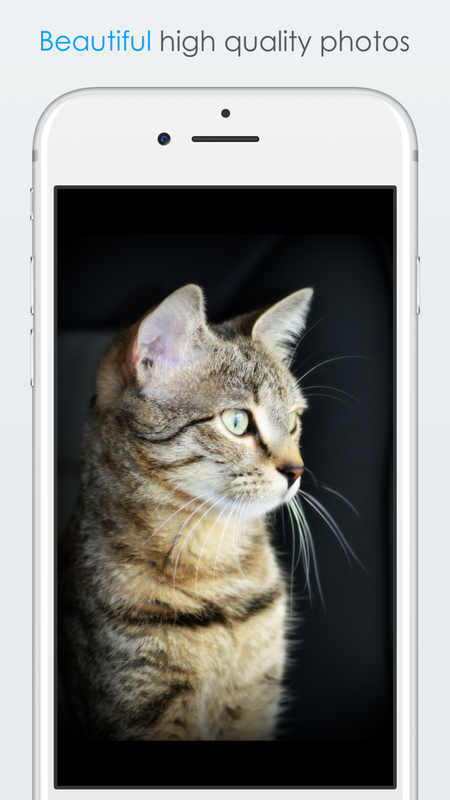 The app is ad-supported, but purchasing any Cat Pack will turn off ads forever. We hope you love Shake For Cats. Download it, shake it, tell your friends, and rate it on the App Store! StartDOT Handwriting just had an independent review by an OT. Check it out! This entry was posted in Uncategorized on 2013/06/10 by Steve Kohls. StartDOT Handwriting is live in the App Store! StartDOT Handwriting just went live in the App Store! It’s been a lot of work and I’m excited for Trish and everyone else involved in making the app come to life. This entry was posted in Uncategorized on 2013/06/08 by admin. StartDOT Handwriting launches Sunday, June 9 on the App Store. We’re all very excited! Welcome to the new website of Mostly Zeros Software! It’s still a work in progress so bear with us.